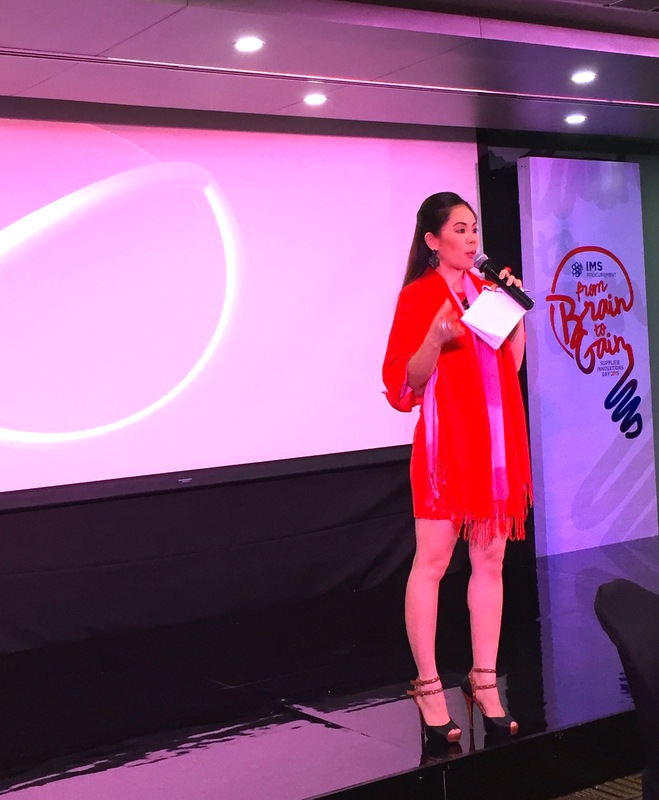 ← Marylaine Viernes hosts the SKY LIFE (Sky Cable) Night Sky Cinema Party! 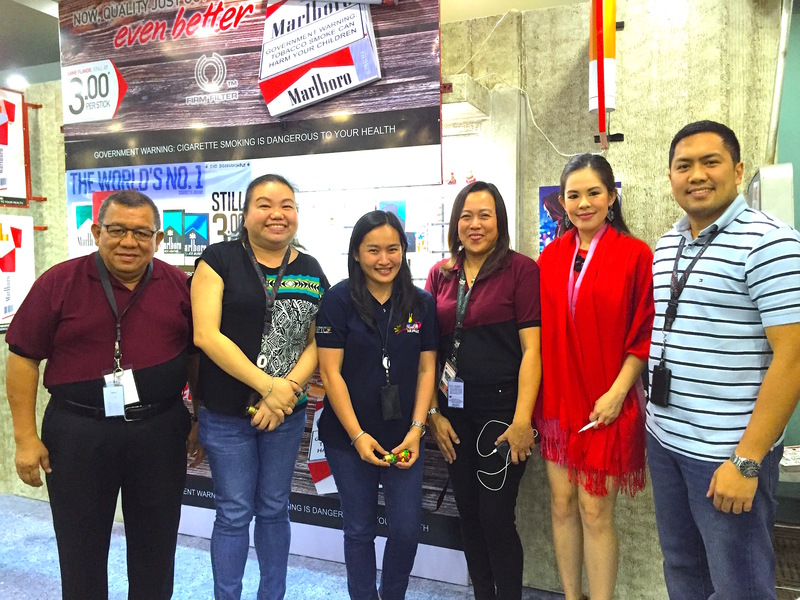 Marylaine Viernes is thankful to be part of the Philip Morris (Marlboro & Fortune Tobacco) Summit and Conference for their Suppliers, especially for the marketing and sales departments. Marylaine Viernes thanks GLOBAL VISIONS EVENTS (GVE) the lead supplier for full-circle marketing needs for the Philip Morris corporation and its brands, for trusting her with numerous events, especially this highly successful corporate summit, “Brain to Gain,” which was a Celebration of ideas ad business trends.